A key plenary session at AusMedtech 2018 will present the inventor of world-first low cost dialysis system, as the medical devices and diagnostics sector gather in May for the eleventh annual industry conference. Vincent Garvey, Chairman and Chief Executive of Ellen Medical Devices and winner of the global Affordable Dialysis Prize in March 2016 will present on his invention: the world's first affordable dialysis system. Five million people in the world need dialysis right now for terminal kidney failure, but only 2.5 million have access to it, mostly due to cost – the rest will die an unpleasant death. The system will help save millions of lives. AusMedtech 2018 will attract more than 300 medical technology developers and professionals to the two-day AusMedtech conference that will highlight this fast-moving industry and feature many leading international and local speakers. Additional topics AusMedtech will cover include supporting local developers achieve global success; advances in digital health; capital raising; government initiatives and Australian’s start-ups. Register now to attend AusMedtech 2018 to save up to $200. Early-bird registration will close on Friday 23 February 2018. AusMedtech 2018 will be held in Adelaide from 1 - 2 May 2018 at the Adelaide Convention Centre, South Australia. 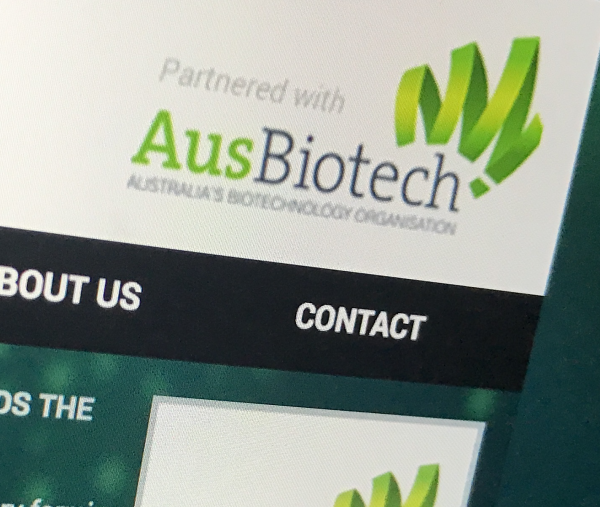 AusMedtech, is an annual conference held by AusBiotech, to bring together key stakeholders of the Australian and international medical devices and diagnostics sector to help prepare the industry sector for its changing landscape. The medical technology industry is growing worldwide, and Australia is poised to become a world-leader in medtech, supported by strong capabilities in areas such as genomic medicine, digital health and precision medicine. While the medical technology industry faces ongoing reforms, it also faces disruptive healthcare technologies that will have longer-term consequences. Details of the event, including the full program, are available online.